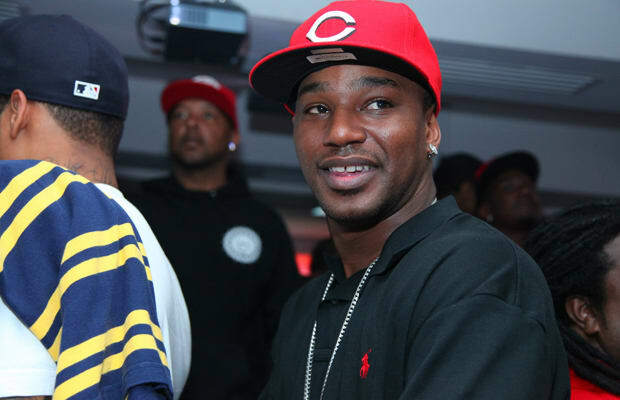 What Happened: In an interview with Anderson Cooper for 60 Minutes Cam'Ron took the Stop Snitchin' movement to a whole new level. Explaining why he didn't call the cops when he was shot while driving his blue Lambo through D.C. during Howard Homecoming weekend was one thing. But then the rapper added, "If I knew the serial killer was living next door to me? I wouldn't call and tell anybody on him—but I'd probably move." Four days later, Cam issued a statement saying, "I in no way was intending to be malicious or harmful. I apologize deeply for this error in judgment." Complex Says: Basically, this was a real life episode of "When keeping it real goes wrong."